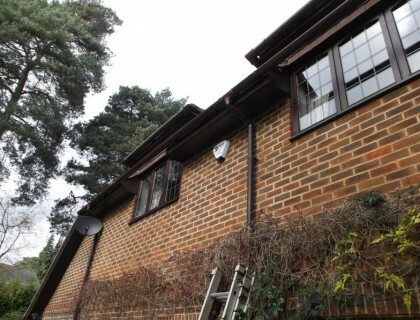 One of our existing customers had expanded their business into new premises in Aldershot. 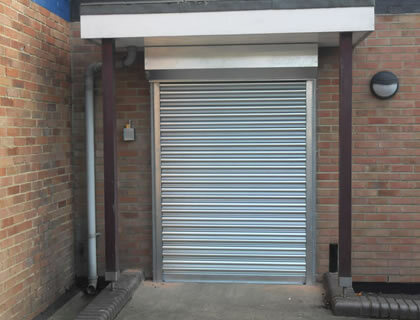 They contacted us to supply and fit a motorised commercial security shutter to protect their high value stock. They needed something that would allow staff members to easily open and close the shutter. 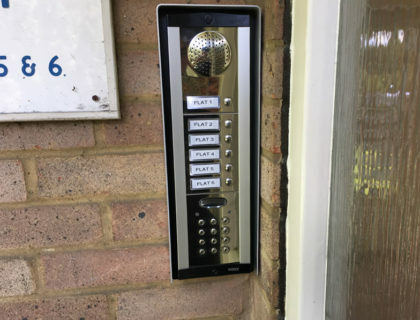 In order to meet this requirement we installed an external key switch that was secured inside a protected steel housing with a padlock. The client also needed their external rear fire door to be protected. We secured the fire exit door with a non-motorised spring and lock pull down shutter. This was secured by two key-locking bullet locks. For health and safety reasons we advised that the client keep this shutter open during their business hours. If you would like a free no obligation quote, please fill out your details below. We ask that you provide your phone number so one of our team can contact you about your quote.